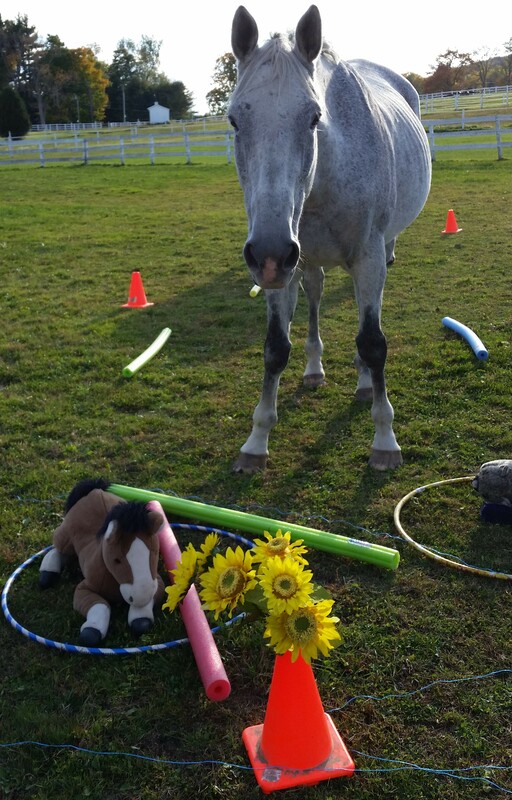 Horses,hula hoops and politics. 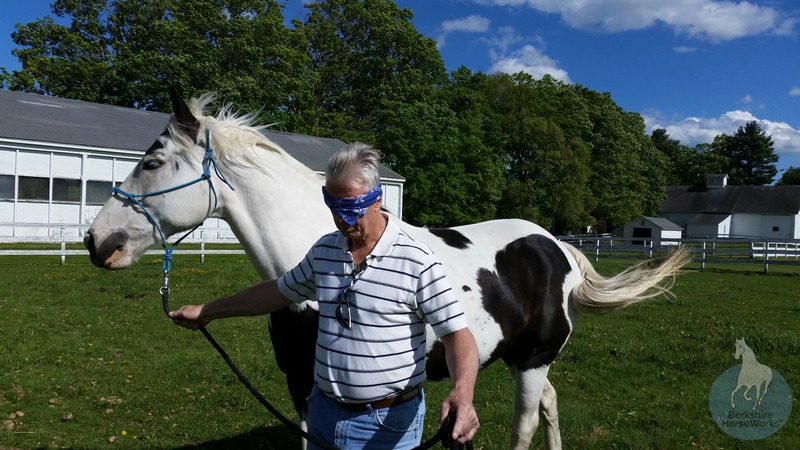 Constituents label equines and move them through obstacle courses-- metaphors for the issues of the election. Is Trump the 1,300 lb vocal thoroughbred? Or is the horse universal healthcare stuck in the system? Berkshire HorseWorks, Inc. ™ a 501(C)3 will be holding a half day workshop utilizing the EAGALA Model of Equine Assisted Learning to help constituents of all ages vent frustrations, and share and navigate issues facing the candidates in the 2016 Presidential race on Saturday, March 19th from 11AM - 2 PM at the Berkshire Equestrian Center (40 Perry’s Peak Rd Richmond, MA 01254). Registration is $65. The three hour workshop will be held following Super Tuesday, a time when passions are high, issues are at the forefront, and fears are intense. Whether Democrat or Republican, and whether the topics important to you are the economy, Isis, or climate change, this workshop will allow you to work with people of disparate views in a safe environment and in a unique format. What does safe look like? What resources and vulnerabilities do we bring to the election and what traits do people see in each horse that resemble their candidate? Through the powerful interaction with horses in ground-based activities, participants will have to work across the aisle to overcome their differences and construct a better America. 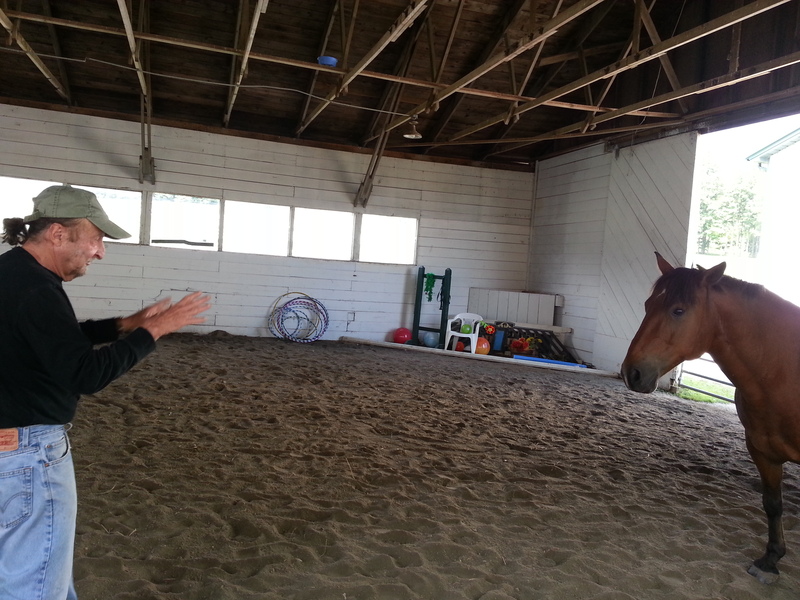 The EAGALA Model of Equine Assisted Learning and Equine Assisted Psychotherapy, practiced by 4,500 certified professionals in 50 countries has a diverse application -- from mitigating the effects of child trafficking in Mexico to exploring the grief in the aftermath of the Sandy Hook school shooting to building cohesion in the workplace -- and now as a platform for political discourse.